At Clear the Air, our team is committed to restoring your comfort. In addition to our Upfront Pricing Policy, you’ll love how quickly our NATE-certified technicians can get your air conditioning repair, installation, maintenance or heating service completed. We’ll schedule an appointment right away, and our experts can often be at your Taylor Lake Village, TX home within a few hours of your call—perfect for people who work all day. Fast honest excellent and professional. I will use them exclusively in the future. 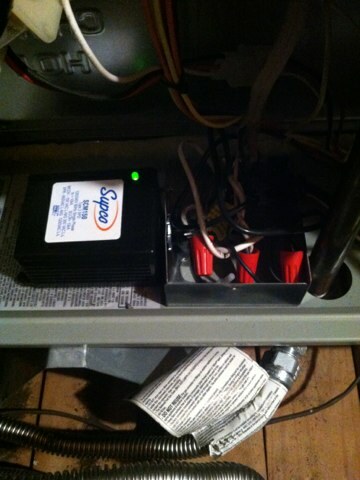 Service was very good and repairman was very polite. Down side was the cost. Do not understand why the cost to replace an in line filter was $430.95 Several years ago the filter was replaced by another company at a fraction of what you charged. Hi Fred, thank you for the feedback. I am on your side in this situation. You have a right to be satisfied with whatever you purchase from us. You deserve good value for your money. However from our experience it is almost impossible to offer the professional & timely service you experienced at the prices a different company had years ago. As usual, Archie was polite and explained everything to us. 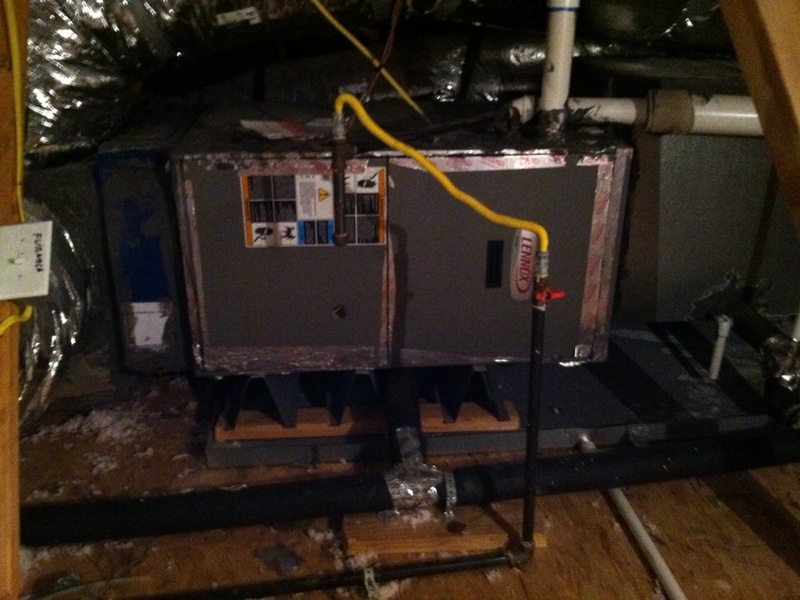 Residential heating system safety and performance inspection. 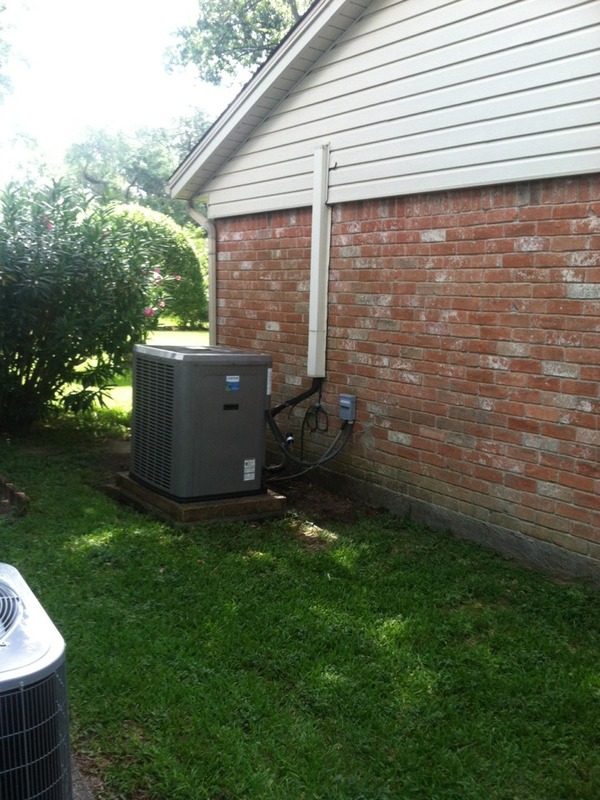 Why Do Homeowners Near Taylor Lake Village, TX Love Clear the Air? 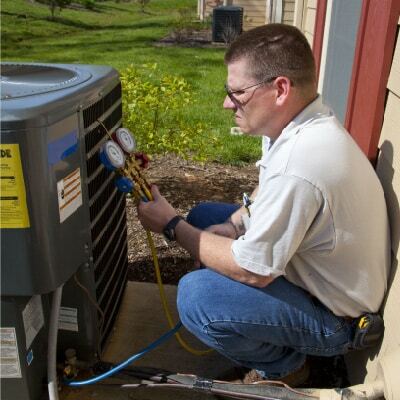 Need air conditioning repair, heating installation or other HVAC services in Taylor Lake Village? Contact our team today at 281-612-1031. 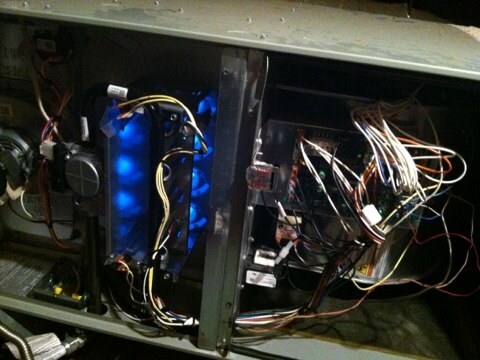 Our NATE-certified technicians can help with any repairs or assist you in finding the right unit for home or office.